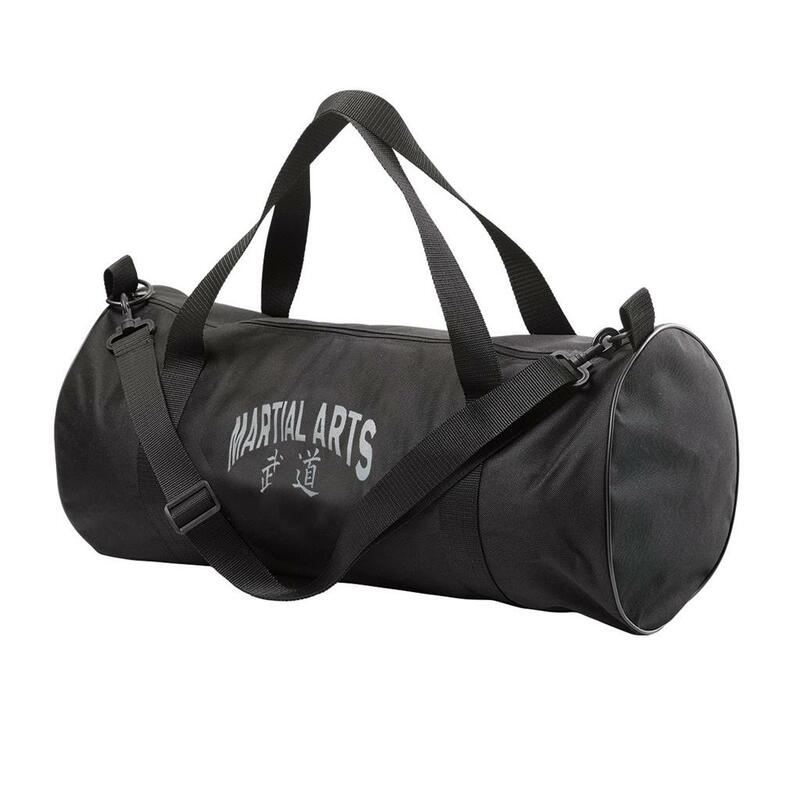 Transport virtually anything easily with our durable canvas fabric barrel bag. Includes removable shoulder strap. See other products in the 'Gear Bags'category.